BC Hydro is hitting consumers with three years of rate hikes to help pay for a $6-billion upgrade to aging infrastructure and to meet an expected growing demand for electricity. Hydro is forecasting a rate hike of about 10 per cent a year in each of the next three years. 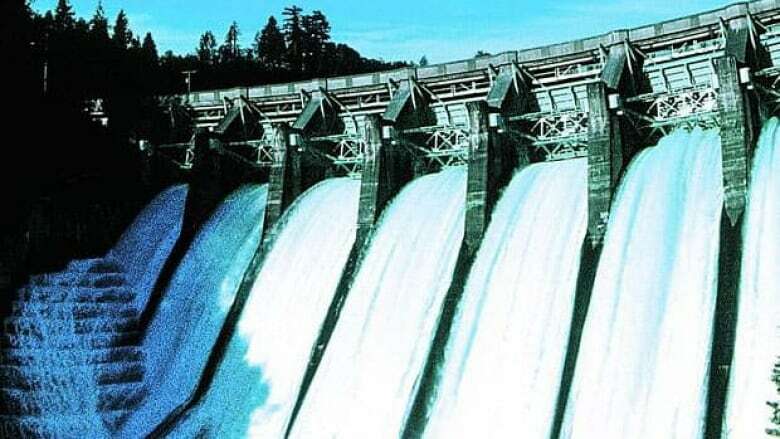 The increases will help finance upgrades for about a dozen dams and generating stations around the province, including the 80-year-old Ruskin Dam that will require an $800-million investment. New transmission lines will also be built to link existing and new substations. The utility will focus on conservation strategies to help meet the target of providing 66 per cent of new electricity demand through conservation by 2020, Hydro president Dave Cobb said Tuesday. B.C. Energy Minister Steve Thomson said the province is growing and that means more electricity is needed. If the increases are approved by the B.C. Utilities Commission, it would boost the average residential bill of $77 a month to $92 a month, an average increase of $180 a year.